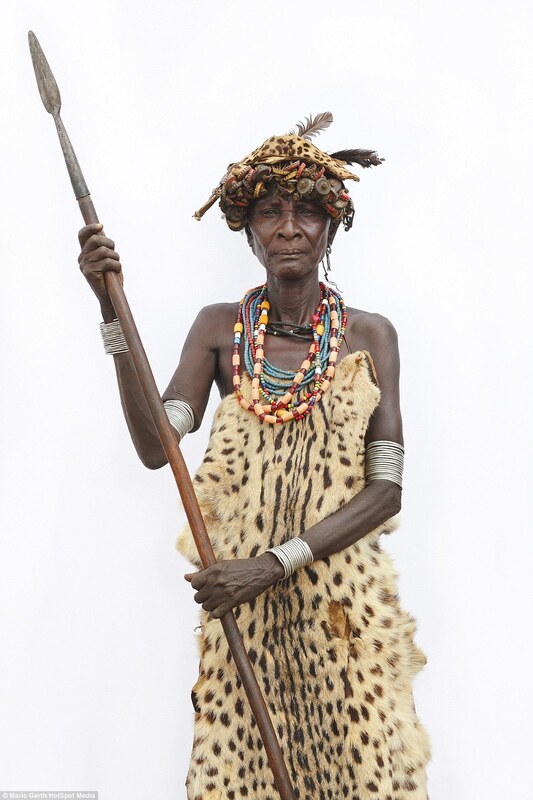 Before punk, the only people who wore leopard print were ladies trying to be fashionable/tarty, or certain East Africans who had always dressed thus. 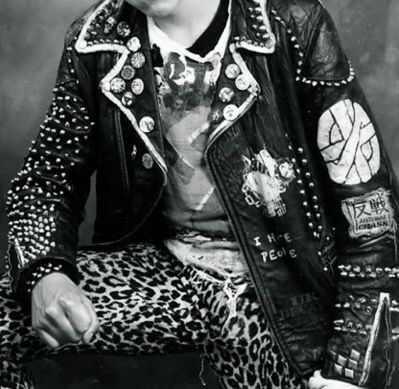 It was, therefore a bold move for punks like Sid Vicious (above) to wear a leopard skin print waistcoat as an everyday item. 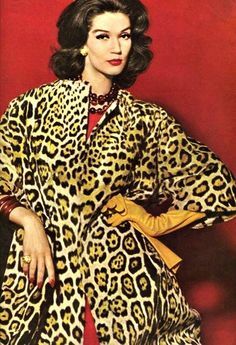 In 1977, leopard skin was shocking. 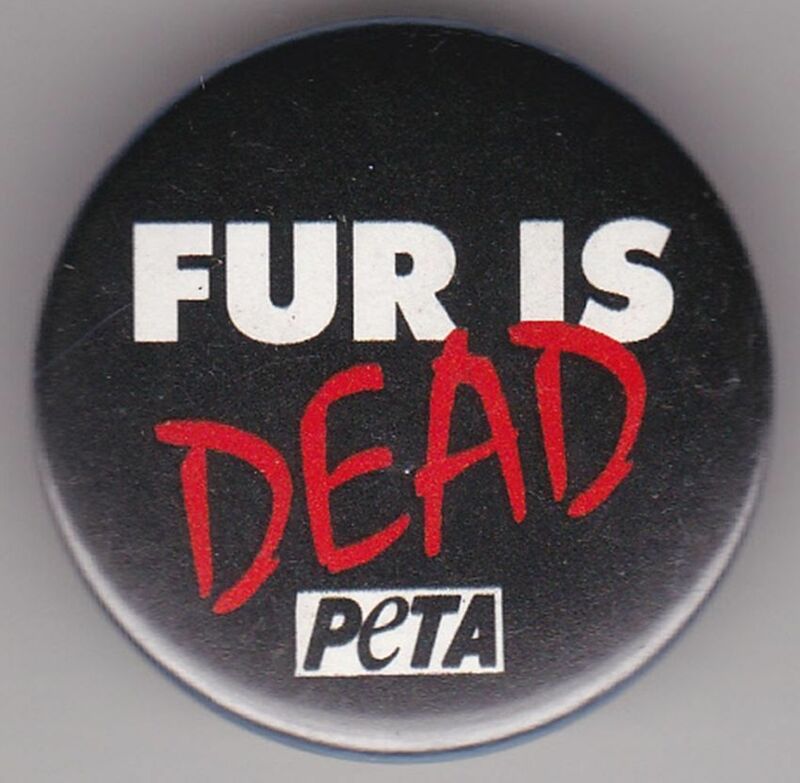 The Western world had taken a turn against animal furs and skins, and even faux fur was considered risky in case anyone thought you had actually killed an animal to get it. So Vivienne Westwood, the London punk scene and particularly The Pistols embraced the leopard print as their own. There were trousers, t-shirts, jackets, bumflaps and even leopard print hairstyles. And, best of all, a sassy Pauline Murray sporting a leopard-print bow tie.